No Progress: Is Stress Messing with Your Weight Loss Efforts? There are many possible reasons you’re not losing weight despite your religious devotion to your workouts — like sneaking into the kitchen for midnight snacks, skipping the weights, and missing out on beauty rest. There’s one other factor that always plagues the fitness-conscious, though, and it goes overlooked often. That is “stress.” If you’ve been going to the gym faithfully, and you’re still not seeing a difference on the weighing scale, then chances are, it’s stress that’s messing with your efforts. The link between stress and your stunted weight loss progress is in the hormones. When you’re in too much stress, the body produces high levels of cortisol. This prompts the fat cells to store as much fatty tissue as possible to help you deal with what’s stressing you out. Additionally, cortisol increases hunger pangs, which explains why you tend to overeat when you’re under too much pressure. This hormone also causes insulin levels to rise, which then causes the blood sugar to drop, thus making you crave more for sugary, fatty food. Not only does stress affect the way you eat, but also the way you exercise. 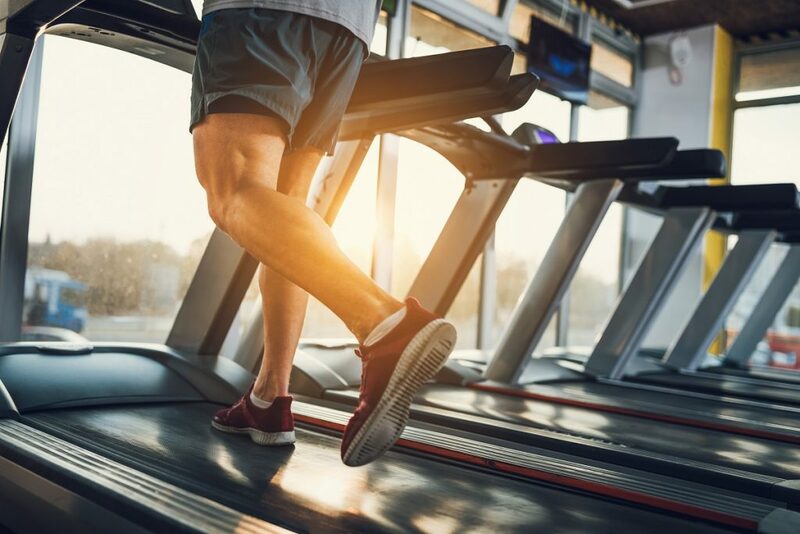 While some people who are under too much tension tend to skip on sweat sessions, there are some who channel their stress in exercises, often working out too aggressively. Heavy-resistance training, however, can also cause a spike on cortisol levels. As it is, the body is put under stress. In fact, health experts say that the cortisol response during overtraining is similar to marathon running. This makes it difficult for you to lose weight, specifically in shedding the extra pounds around the abdomen area. Of course, the first step to busting out of this weight loss plateau is to address the root of it, stress. You can’t absolutely avoid the things that make you worked up, but you can always choose how to cope with it. Coping would entail being more conscious of proper nutrition and exercise regimen. When you eat healthy food and work out right, you’re able to manage stress better. Consider going to a weight loss studio for women that offers holistic programs for diet and fitness. Coaches will be able to assess your health better and come up with a customized regimen that would help you hit your fitness goals. Nutrition experts usually recommend incorporating green, leafy vegetables as part of a stress-relieving, weight loss diet. Spinach, for instance, contains folate that helps in producing dopamine, which is a pleasure chemical in the body. At the same time, it’s a low-calorie, fiber-rich food so it makes you feel full, but contributes only little to your calories. In terms of workouts, yoga is one of the most effective stress-relieving activities, which also helps in burning fat and building muscle tone. Vinyasa, Ashtanga, and power yoga are active types of yoga that helps you achieve those weight loss goals. Unfortunately, stress — an everyday reality of modern life — could easily ruin your strict diet and the countless hours you spend at the gym. The good news, though, is stress can be managed. Get yourself active and eat healthy to curb stress.